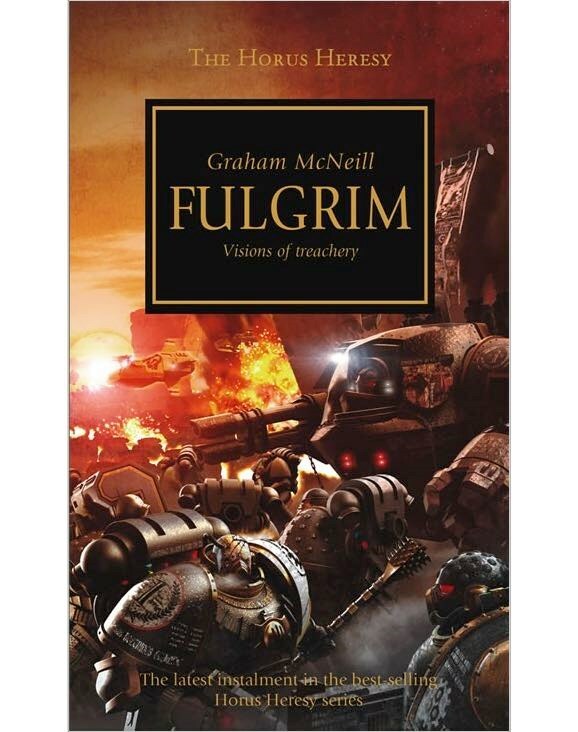 I would really like a copy of Fulgrim in hardcover. I believe it is one of the most powerful pieces of literature I've ever read, and when I worked in a sci-fi bookstore, I would happily tell anyone, and everyone, about its universal appeal. But I refuse to buy in to (so to speak) this ridiculous exclusivity. Games Workshop and its subsidiaries continue to push their business in directions that are anti-consumer. I have ceased doing business with Games Workshop and Forge World on this basis. I worked for years trying to convince people every day that franchise fiction like that of the Black Library had merit, and should not be dismissed out of hand due to the stigma attached to 'toys' and 'games'. I purchased some of your exclusive (and expensive) titles. I recommended you to customers and friends. I even submitted a short story for your open submissions (even though it was not accepted, I am still very proud of it). I'm sad to see the direction you are taking. I presume that in the next few years Black Library will be transitioning towards a 'all online sales are through OUR website' model as per Games Workshop's current direction. In protest, and 'putting my money where my mouth is', I will purchase your titles 'exclusively' from Amazon and/or other online retailers (maybe even from a brick and mortar before they all go out of business). 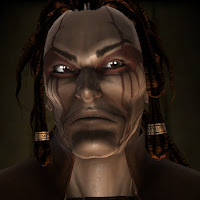 No more Games Day Anthologies, no more Brotherhood of the Storms for me. No wonderful Fulgrim hardcover. As non-'exclusives' get rarer and rarer, I'll just have to... I dunno, read something else? Its not like I don't know how the Horus Heresy ends, is it? Let your friends at Games Workshop know that when they are ready to get with the times and treat their customers with a modicum of respect, we'll be ready for them.